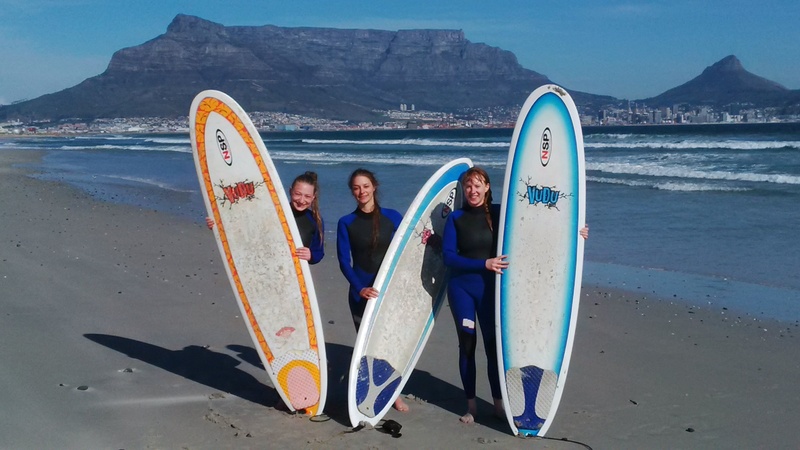 With summer out of the way and prime surfing season in Cape Town approaching, now is the time to brush up on your skills and join the Vudu Surf School. The Vudu Surf School provides the ultimate first time surfing experience with the best advice and guidance to get you up and riding in no time. 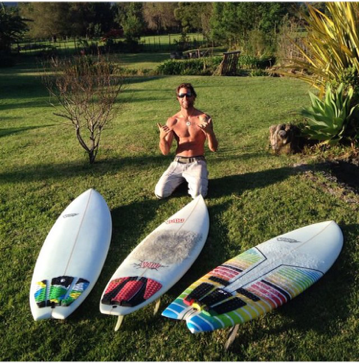 Our lessons are run by Andrew, who has been surfing for over 30 years and coaching for over 10 years, from beginner to intermediate. 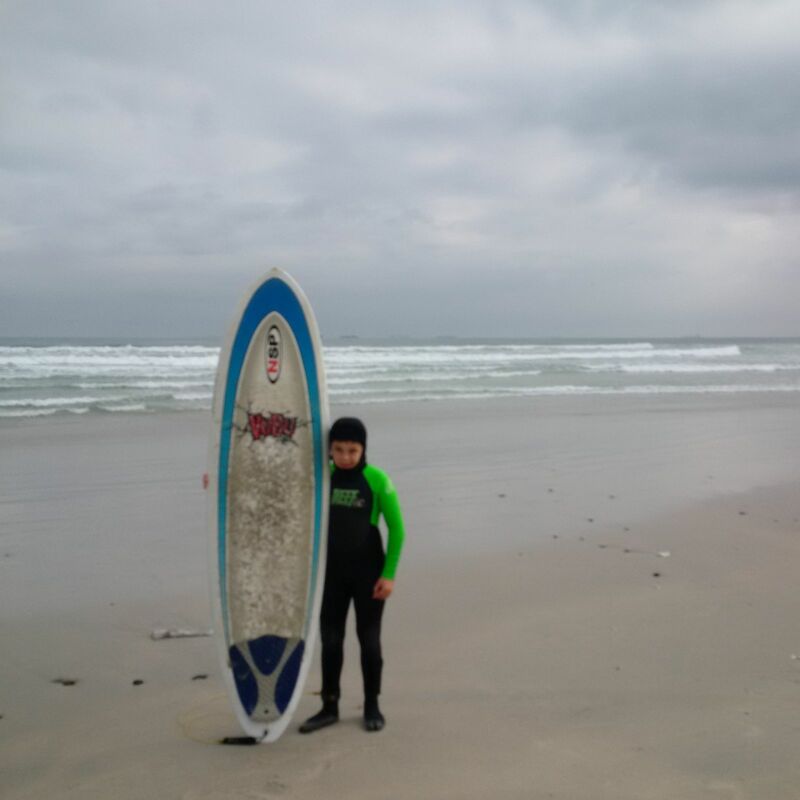 Our lessons are done at Milnerton Beach in front of the Lighthouse where the conditions are perfect for learning as there are small, soft, gentle breaking waves which is ideal for beginner surfers. 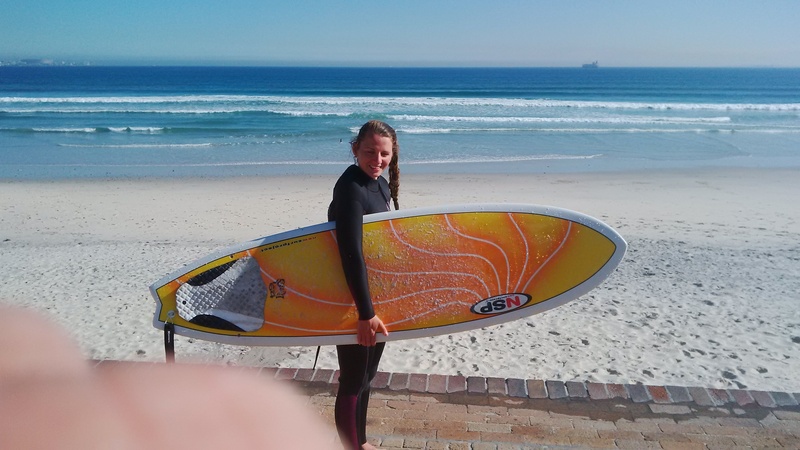 Milnerton is also one of the safest beaches in the Cape Town area, with no recorded shark incidents in over 10 years and has some of the most highly trained lifeguards. All ages are welcome and we are open to group sessions, birthday parties, tour groups etc. So call and book yourself a lesson with the Vudu Surf School TODAY! !